These days many Caribbean islands seem to be no more then cruise ship docks or beach destinations. This series of guides has been written with the intention of introducing the reader to the real place behind the destination. 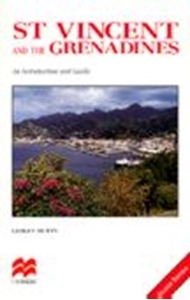 Architecture, natural history, museums, places of interest, local traditions are detailed in short illustrated chapters.